Renowned British house DJ and producer, Nic Fanciulli, recently installed an Allen & Heath compact XB-14 broadcast mixer into his studio to record and broadcast his new weekly radio show, which is featured on a variety of radio stations across the globe. One of the most in-demand tech house players on the DJ scene, Nic Fanciulli is well-respected globally and plays all the major clubs and festivals. His label, Saved Records, has released modern classics by the likes of Santos, Mark Broom, Spencer Parker, Rolando, while as a DJ, Fanciulli has mixed compilations for Renaissance and Global Underground, whilst managing to find the time to have releases on Sci Tec, Ovum, and other notable labels. Nic's new radio show, "Nic Fanciulli Presents Worldwide Sounds", is the DJ's latest venture, and is already syndicated to 20 countries, including Germany, Switzerland, Australia, France, Lebanon, Romania, and Ibiza in Spain. 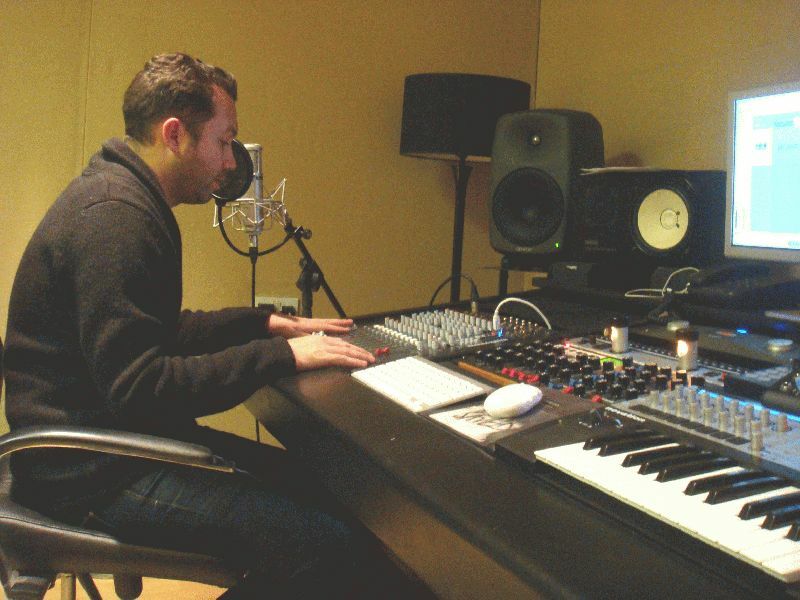 "Setting up applications, such as the USB and foldback options, is so simple, and the ability to connect my laptop straight into the mixer without the need for an interface reduces the amount of hardware and allows me to run several audio software packages, expanding the catalogue for future radio shows," concludes Fanciulli.